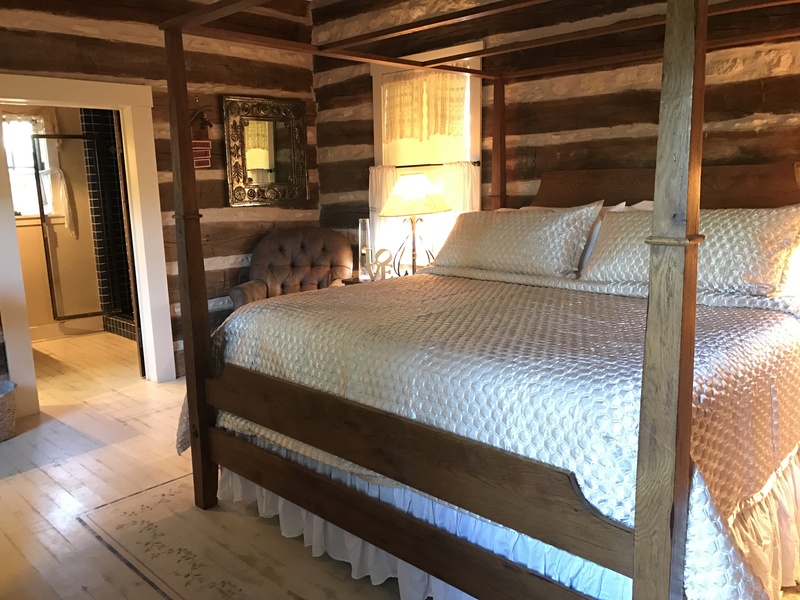 One room log cabin with king bed, walk-in shower and hot tub 12 miles west of Fredericksburg. Microwave refrigerator coffee, coffeemaker and condiments. 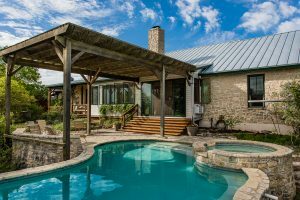 Beautiful pool and patio with table and loungers to enjoy the country views and stars at night. The cabin accommodates 2 people and has satellite TV. 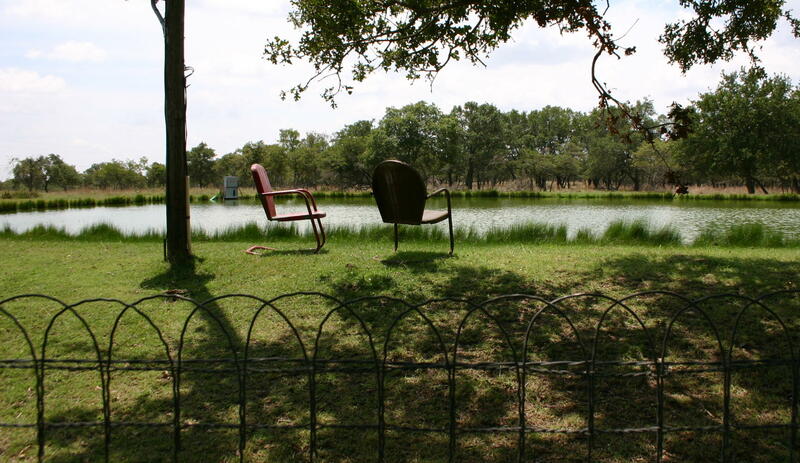 No smoking and No pets Larger groups can add the Farmhouse next door that can sleep upto 8 people.